My wife the editor would appreciate this. All you have to do is forget a comma and the cops become drug dealers. 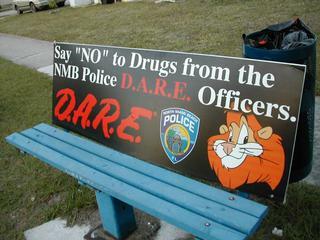 I never did trust the DARE program. Older PostCan you hear it?